A Lily Hodgson Design consultation will create a decor style that reflects your personality and incorporates your lifestyle. Using timeless design principles and injecting fresh new trends, we will help you create harmonious and well curated spaces that you look forward to living in each day. Learn how to integrate both new and existing items to build an individual style for your home. 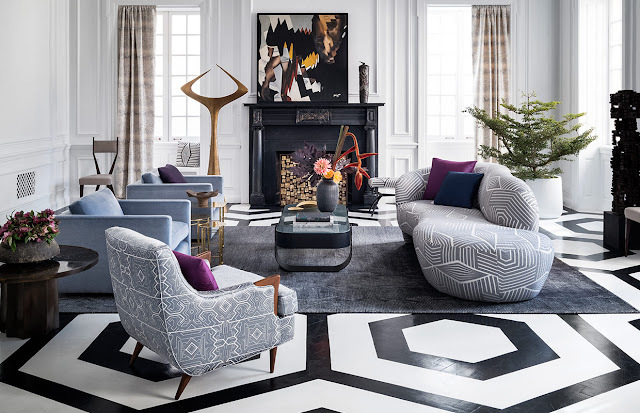 Whether the project is a whole home, the revitalization of one room or the final dressing of one window, a Lily Hodgson Design consultation will inspire and assist you in completing your decor projects. Call 416-807-4731 or email lily@lilyhodgsondesign.com to book a design consultation. Spring cleaning is a great time to consider changing up your decor, adding new pieces, starting new decor projects or simply clearing out some clutter! Don't know what you should keep and what to toss? 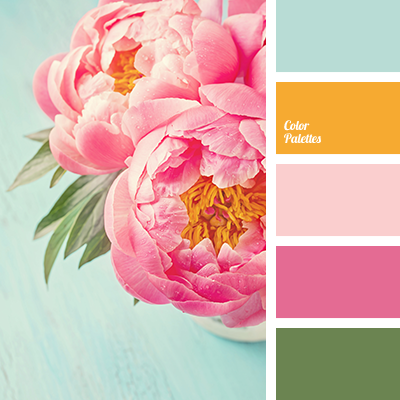 Want to inject colour but not sure how? Could your room benefit from a new furniture arrangement? Or maybe it's time to get that furniture piece re-upholstered or finally get those window treatments done before the summer sun gets stronger. Sometimes it can be a challenge to reimagine the interiors we see everyday. Book a 90 minute personalized in-home design consult and Lily Hodgson Design can help you see your space from a different perspective. Lily will give you pro tips on how to style your space, what items to consider purchasing and give you ideas on how to reuse items you already have in fresh new ways. 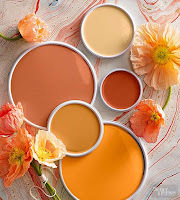 Lily can help you get your new look accomplished or you can complete the work yourself. It's up to you. Sometimes we just need inspiration and to know we are on the right track to avoid costly errors. Inject some spring into your decor and take advantage of a reduced consultation fee for in home consultations in the GTA. Applicable only for the months of April and May 2017. Contact Lily at 416-807-4731 for more details and to book your consult. sheer roman blinds might be the answer you're looking for. Made from two or more layers of sheer material, sheer roman blinds give privacy and softness to a window. 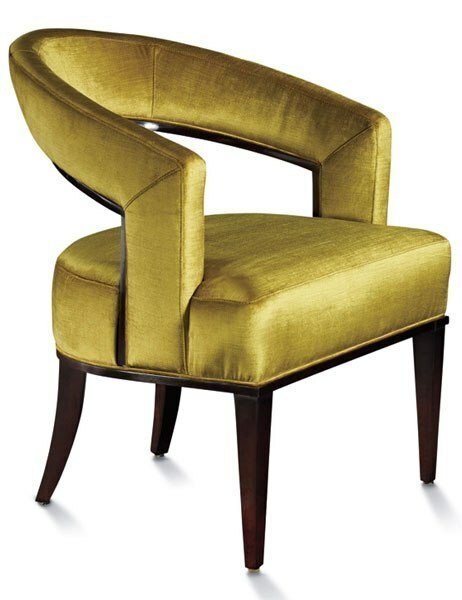 Ideal for contemporary or transitional spaces. Use them alone or with drapes on either side. The end result is a fresh look without too much fabric or hardware. Tassel tiebacks were once a popular drapery adornment. 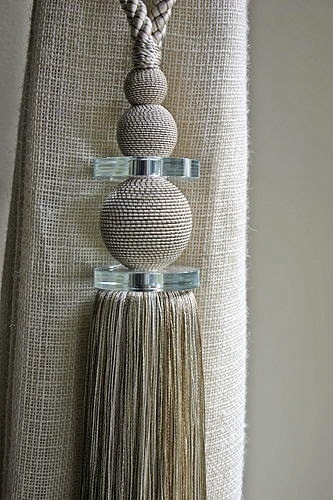 Now most of my clients shudder at the thought of those cheap tassel tiebacks that used to collect dust in outdated living rooms. 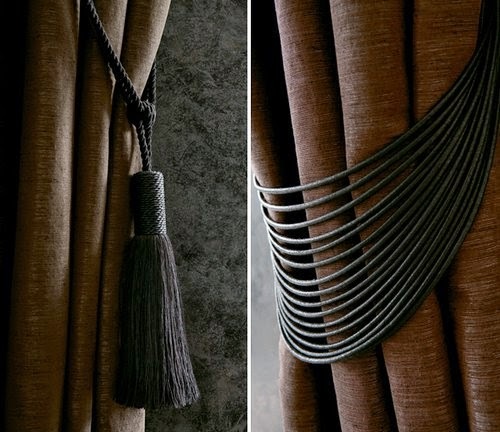 When designing drapery treatments, tassels are not usually necessary if you create a quality drape that functions well and hangs beautifully without the need of added adornment. 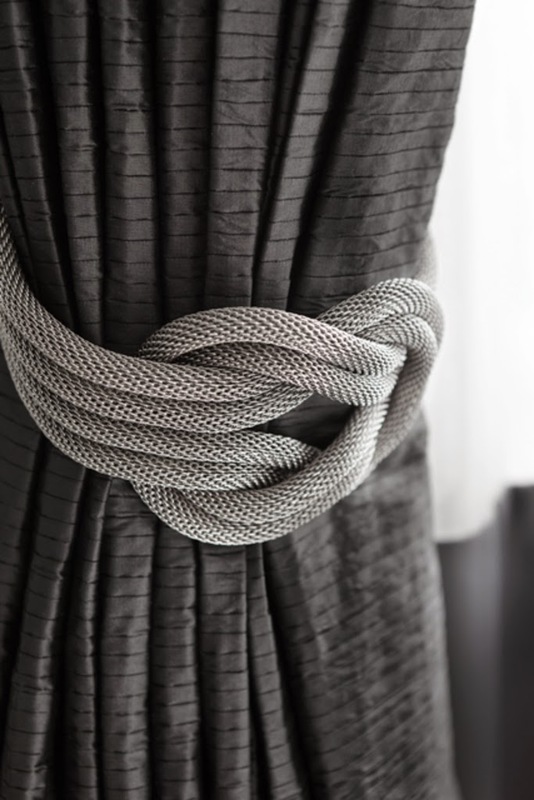 Yet sometimes a tieback is needed to hold back a very wide drape in a tight area. Other times the scale and design of the home or window may call for a little more grandeur. Gladly the tieback seems to be coming back in new refreshing designs that can suit transitional, traditional and contemporary decor styles. As you can see, the drapery tieback isn't what it used to be! Silk is a luxurious fabric with a beautiful sheen that makes it a favorite choice for drapes. Here are some pro tips to make sure your silk drapes are as fabulous. The number one error made with silk drapery is the failure to chose the correct lining. It's a shame to see silk drapes made with inferior linings. It almost begs the question, why bother? Silk NEEDS a thick lining to give the thin fabric, body and structure. Traditionally this was achieved with two linings. A felt interlining and a cotton/poly lining to cover the back. This is still a great way but you can also replace the two linings with a thick interblack or sun out fabric if you need more light coverage. Without a thick lining, silk drapes look pokey and tends to pucker and looks unkempt. When silk clings to a thicker lining, the drape becomes fuller and ultimately more luxurious. Silk is in fact a strong natural fiber but it is also delicate since it is susceptible to light damage and will fade and even disintegrate The linings listed above will help protect your drape from the sun at the back. However you must not to let the front of your silk drapes burn in the sun. If your room receives a lot of sun, keeping them closed is best to extend the longevity of your investment. If you can't control the light and the sun is going to beat down on the front of the drapes from other windows all day, it may be best to choose a synthetic silk or alternate fabric instead. The choice of drapery header not only determines style but also a drape's fullness and stack back. In my opinion, silk needs structure. 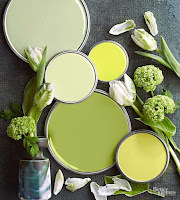 Many decorators and readymade drapery collections seem to favor a very loose look sometimes with no header at all. Using a pocket, tabs or rings with clips to hang a piece of gorgeous silk does nothing to showcase it's beauty. 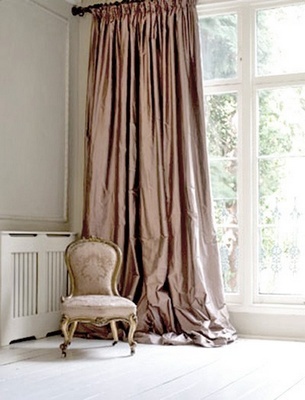 Without a tailored header, drapes can look like an inexpensive readymade. And that makes me think why bother? Any french pleat, inverted pleat and pinch top pleat are great choices of headers since they all give the silk structure. If a more contemporary look is needed with a small stack back and less fullness, a grommet header on a silk drape works wonderfully. 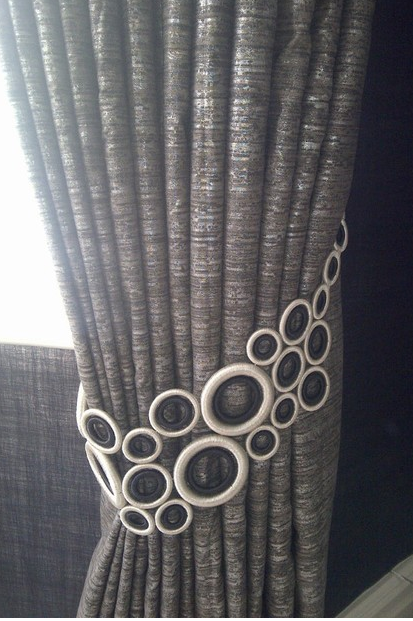 The juxtaposition of the structured modern grommet with the traditional sheen of silk works beautifully. A slubby silk has a lot of texture running through it whereas a silk taffeta is a flatter, consistently woven silk. 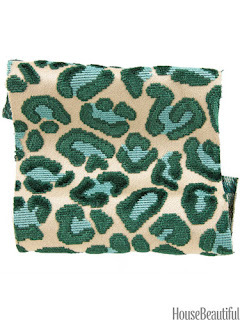 There are also more raw, matte, loosely woven silks available that look like linens. Slubs or no, it's a matter of personal preference. However, if you are looking for a white or cream silk, I highly recommend a slubby texture. Unfortunately silk drapes done in a white or cream colour taffeta can't be easy distinguish as silk without touching them since they don't have much sheen. 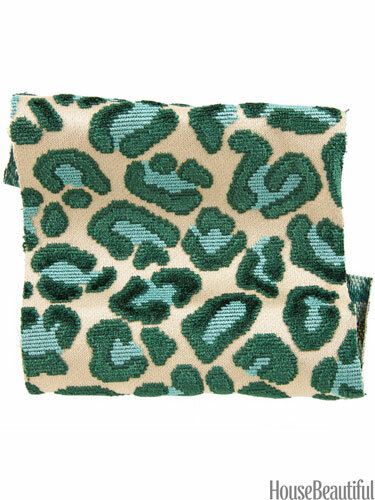 Choosing a slubbier silk will show off its texture by giving needed visual interest and amping up the luxury! Now that the cooler weather is on the way, it's time to think about coming back indoors. Create an inviting decor that you and your friends and family will want to spend time in. 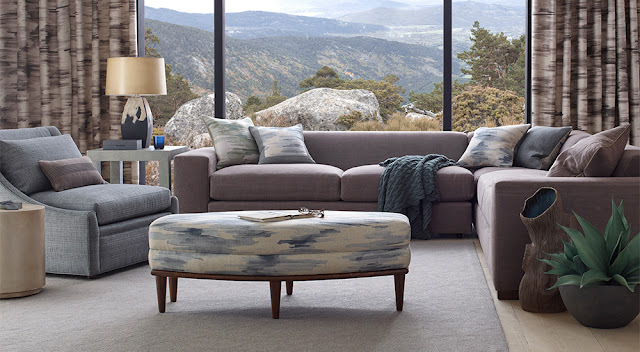 Feather your nest with pillows, throws and rugs in warm palettes, cozy textures and luxurious animal hides. 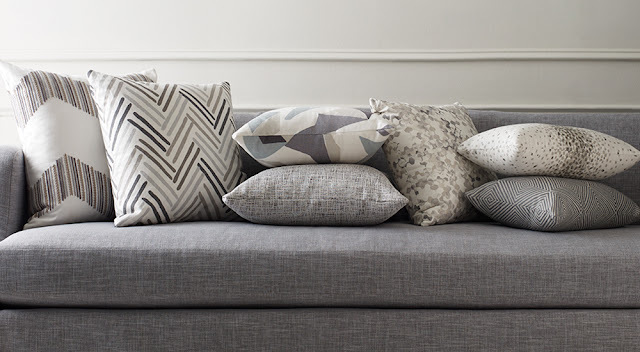 Lily Hodgson Design is now booking pre-holiday custom drapery and upholstery orders. Are you looking for a decor makeover or hoping to complete your custom project before the holiday entertaining season? Remember that all custom orders take between 6-8 weeks, so book your consultation soon! The warm weather arrived earlier than expected in Toronto this year and it's time to think about your patio, terrace or cottage. Outdoor "rooms" should never be overlooked and are a great opportunity to bring your style to the outside of your home. 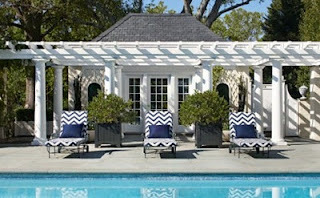 Enjoy your garden or pool while being surrounded by beautiful and durable, fabric and furniture. Perhaps it's time to replace or change the cushion covers of your patio set. Or maybe it's time to add outdoor curtains for privacy and sun protection. 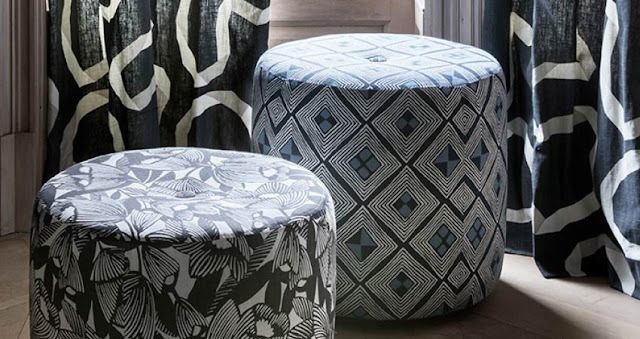 Lily Hodgson Design can help you find the right fabrics, furniture and accessories for your outdoor space and help you get a fresh start on the season!